Here's your chance to live in a year round beach home or great second home by the seashore! Adorable beach home lifted in Silver Sands State park location with one of the most beautiful sandy beaches in Connecticut! Smell the ocean breezes from upper deck and enjoy the sounds of Long Island Sound! Bright open floor plan, beautiful hardwood floors, spacious bedrooms with a walk in closet and central air in desirable beach location with level partially fenced yard for entertaining. 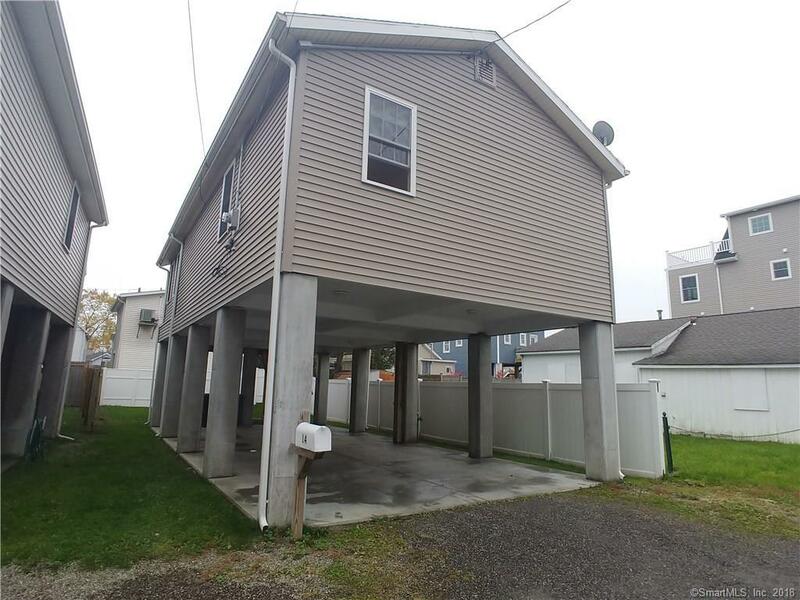 Lots of parking under house. Pristine condition! Bring your beach chairs and kayaks! Low flood insurance.